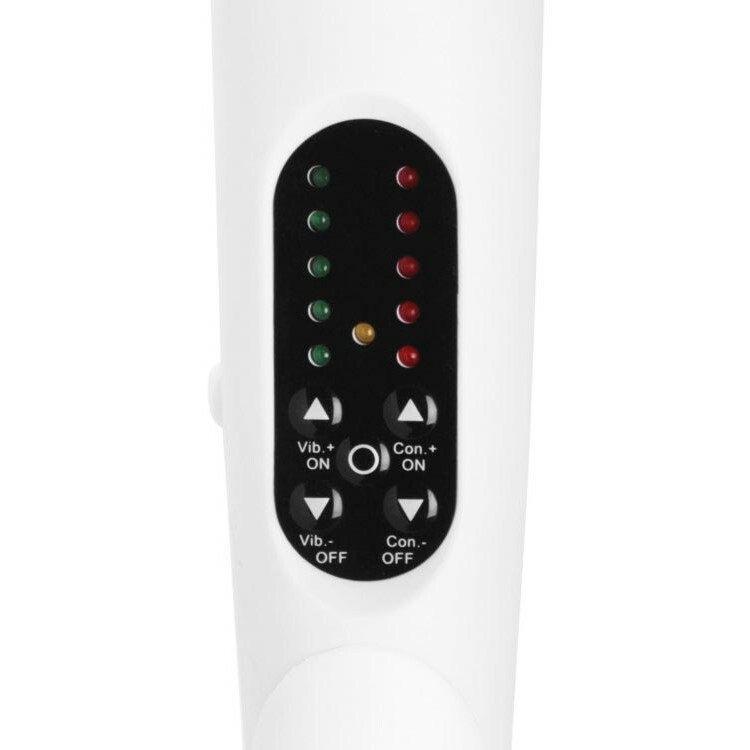 With the White Knight Electro Wand from Zeus, you get precise electro stimulation coupled with powerful vibration, anywhere you want it! Simply control the flow of vibration and electro excitement via the control panel located on the front. Zeus White Knight Electro Vibe Wand. 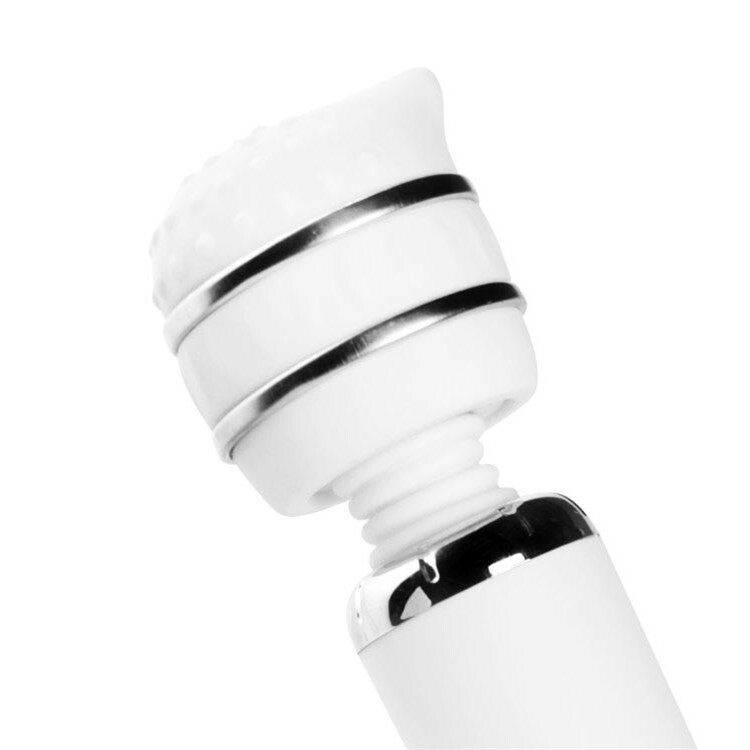 Review "Zeus White Knight Electro Vibe Wand"